Love the way you made a porthole out of the circle on the sketch. It fits your stamps and theme brilliantly. 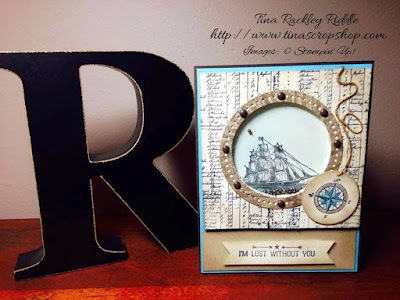 Fabulous card, the porthole is such a wonderful idea. 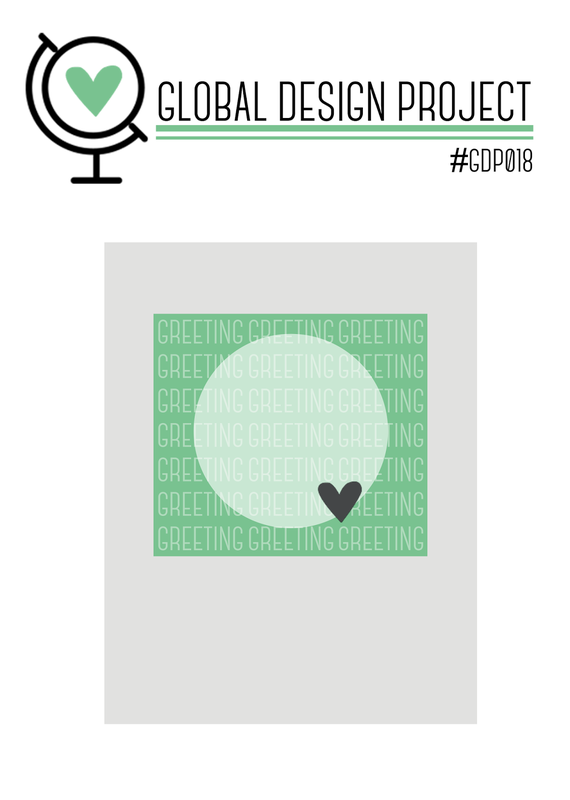 Thank you for playing with us at Global Design Project. Tina - Such a beautiful use of browns and blues. This card is gorgeous! 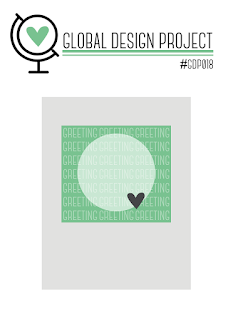 Thank you so much for playing along with this week's Global Design Project Sketch Challenge! Nautical theme is among my favorite concepts. The portal really draw my attention even in the thumbnail on PPA site. What inspired you design of the portal?